What's going on here? 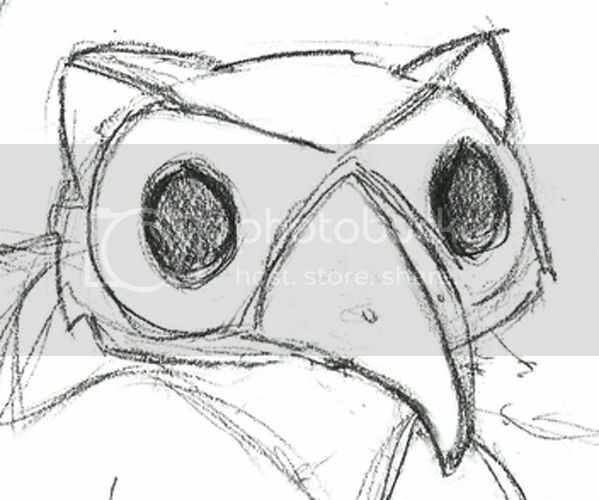 Just a rough sketch of things to come. A lot has been in the mix lately and today I'd like to share some of the things I've been up to. 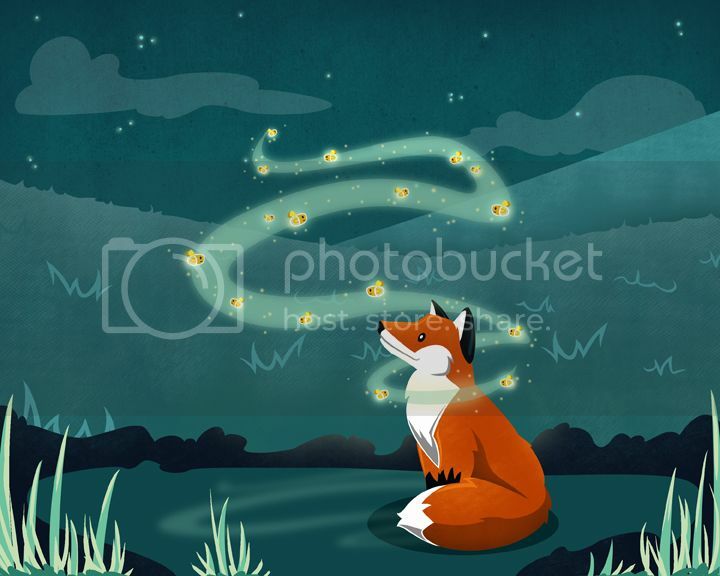 First up, I recently completed work on an amazing project, "The Fox and the Fireflies." 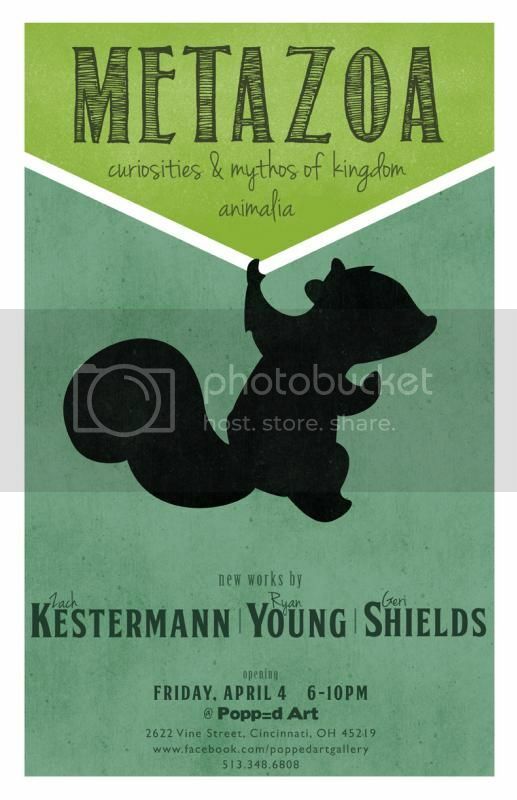 It is a storybook site thought up and put together by my talented friend, Alexis. 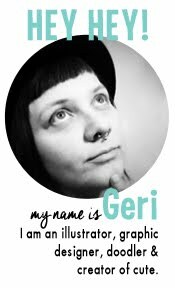 She is both the writer of the story and designer of the site. My input for the project was the illustrations. This is one of my favorite projects that I have been a part of. 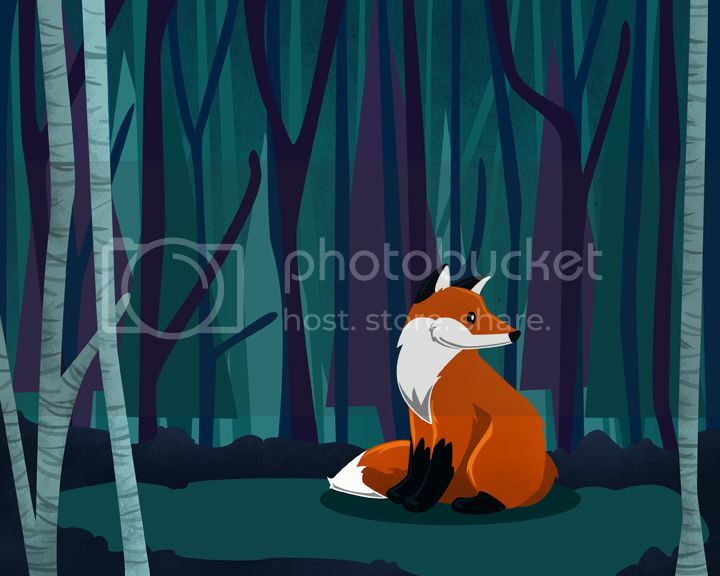 Alexis wrote a beautiful story and made my illustrations come to life! You can check out the final product at foxandfireflies.com. Second! Next weekend is Bockfest here in Cincinnati and there is a wonderful craft event that coincides with the celebration. 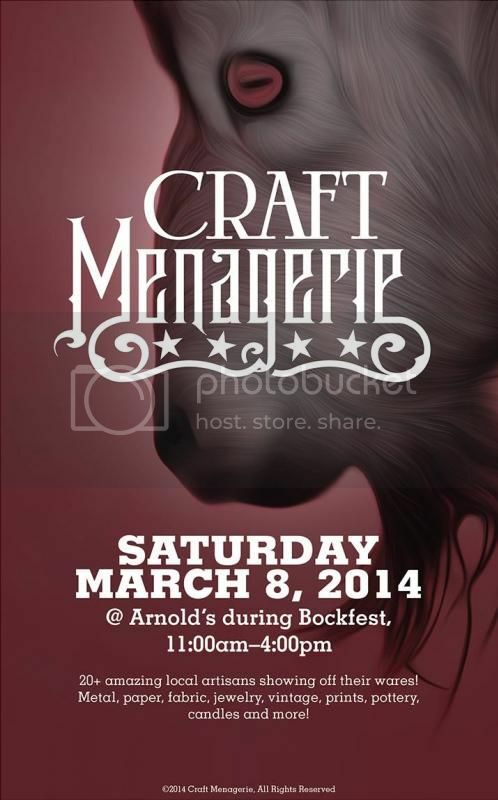 Craft Menagerie is in it's 3rd year and I'm proud to be a part it! 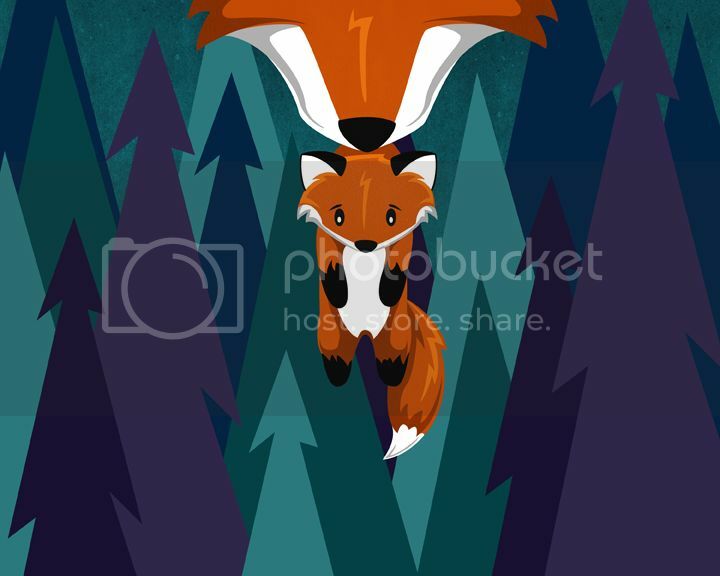 I will have a few prints from the Fox and the Fireflies project available at my booth. Stop by Arnold's Bar and Grill on Saturday, March 8, 11-4 to check out the amazing the artists and stay for an amazing burger and a beer! It's sure to be a grand time! And, finally, I am currently preparing for a show coming up in April. "Metazoa" will be a collection of works yours truly, Zach Kestermann and Ryan Young. The opening reception will be on Friday, April 4 from 6-10pm at Popp=d Art in Cincinnati. I'm getting excited about the work being done for it. Mark your calendars and hope to see you there!